We found 51 holiday homes matching your search criteria. 2018 ABI Ambleside, 40ft x 14ft, 2 bedroom with en-suite shower room. Veranda with Lake view. Our fully double glazed and central heated Bluebird Caprice is just a 2 minute walk from the entertainment complex and a 5 minute walk from the beachfront. 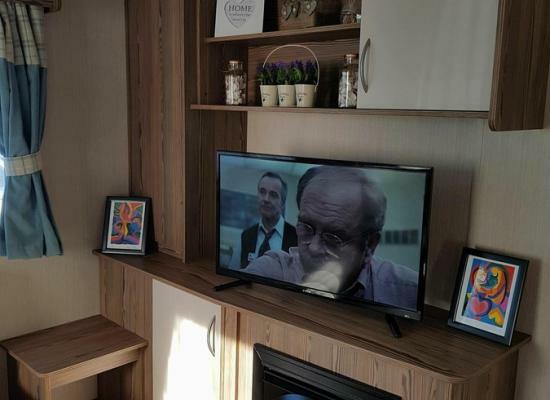 Lovely 3 Bedroom 8 berth Delux caravan on Havens 5 star park, fully equipped with WI-FI, 2 TV's, DVD, Playstation 3, stroller, parking next to the caravan, near the lakes and 3 minutes walk to the entertainment complex. 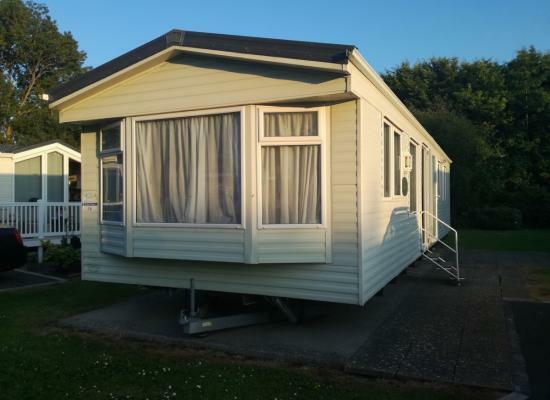 2018 model 3 bed 8 berth caravan at Haven Holiday Village, Burnham-on-Sea. Nice quiet Cul-de-Sac near to the lake and a short walk to the Entertainment Complex. Parking adjacent, with patio area and picnic bench. Lake View Luxury Caravan available for hire. 3 bedrooms, Master bedroom en-suite. Double glazing and central heating throughout. Spacious decking area and private space for 2 cars. Beautiful Platinum family holiday home located close to the complex with parking space & lots of added extras. 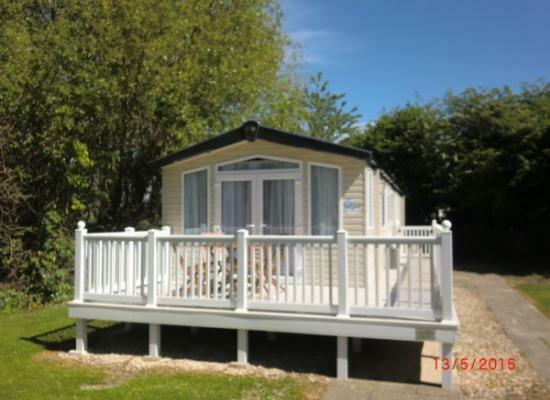 On Burnham On Sea Holiday Village we have for hire our lovely 3 bedroomed Willerby Salsa Eco caravan. Double glazed windows. Relaxing views over the boating lake. The caravan has 3 bedrooms and can sleep up to 6 people. 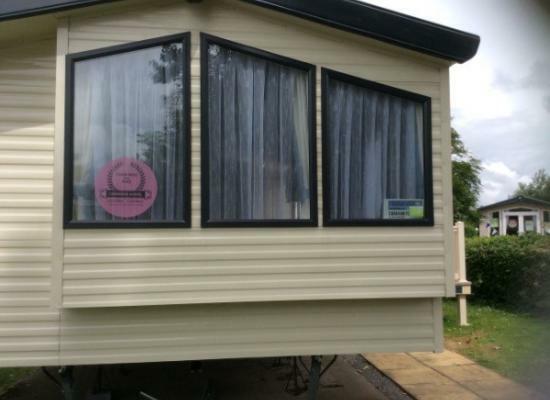 A homely caravan situated in a fun packed Haven site. Just a couple minutes walk from the main complex. 5 minutes walk to the beach and local shops. A large decking area for you to sunbathe and dine alfresco. What more do you need? In a good position nearby the complex.sleeping 6 persons,with modern interior and decor with many homely additions for the comfort of your family during your stay. Fully double glazed and central heating. Decking area with patio set. 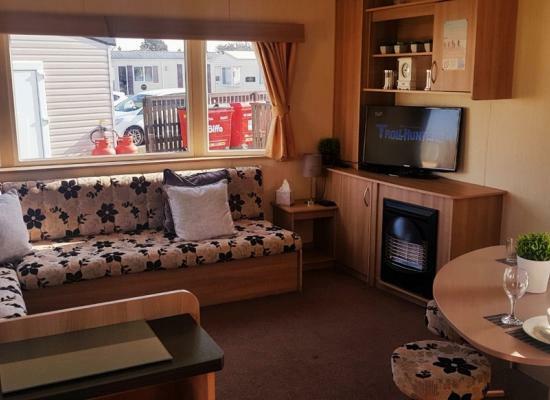 Spacious eight berth caravan with en-suite master bedroom. 5 minutes from Havens facilities, including indoor and outdoor pools, excellent live entertainment and a range of activities perfect for the family. Just a 10 minute walk from the beach. 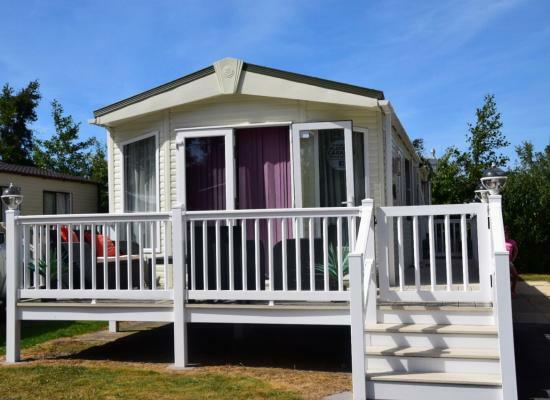 Family owned luxury spacious platinum 6 berth caravan in Dunster Close, Haven Burnham-on-Sea, located in Dunster Close a quiet cul-de-sac. French doors open onto large south facing decking area, private parking directly outside. Added extra SKY TV! Burnham on Sea, 3 bedrooms,. Sleeps 8. Central Heating. Two toilets, one shower. Double doors to decking, side garden Private parking. Minutes from main complex and fishing lakes. Quiet cul de sac. Lovely position. From the moment you arrive you'll enjoy a true West Country welcome at Burnham-on-Sea Holiday Village. 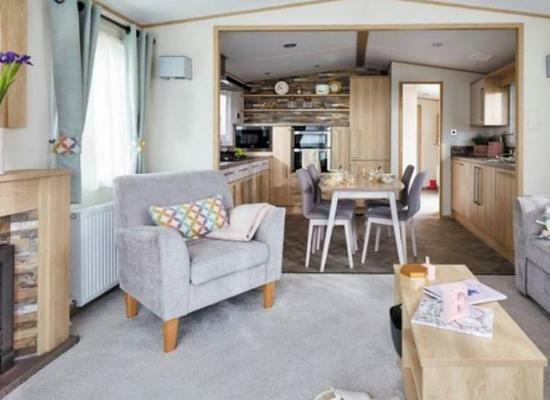 Settling into your caravan and soaking up the delightful family atmosphere, you'll never want to leave. 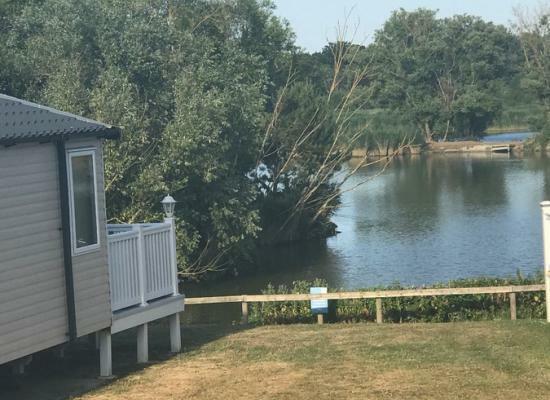 Burnham-On-Sea is set in acres upon acres of beautifully landscaped parklands featuring picturesque Fishing Lakes. Days at Burnham-on-Sea are packed with Pitch 'n' Putt, Tennis and fun-filled activities around the superb Indoor and Outdoor Pools. You are able to access Burnham's beach across a small quiet road, with steps down to the sand. Once you are there, you have 7 miles of glorious sand which is perfect for sunbathing and building sand castles. Why not treat yourself to an Ice- Cream or a Donkey Ride. A day at the beach is perfect for all, why not take a relaxing stroll across the sand so you can explore the natures of the sea. A gem amongst Holiday Parks in Somerset is the excellent Burnham-on-Sea. The Somerset coast is dotted with tiny river inlets and picturesque harbours and this is a great location to explore many of them. Inland lies the wild beauty of Exmoor National Park and along the coast is the lively resort of Minehead. 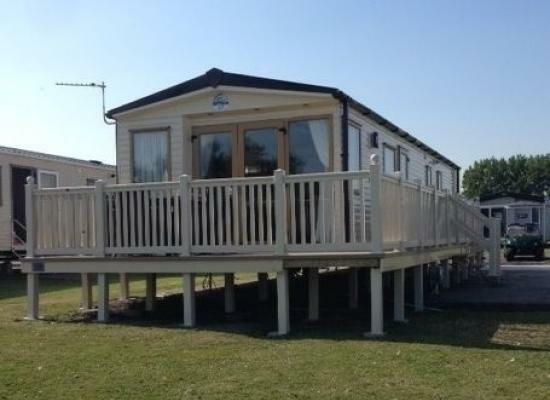 Somerset is a must for holidaymakers and Burnham-on-Sea is a top choice among Holiday Parks. Where better to explore the magnificent countryside and the beauty of England's Riviera Coast? 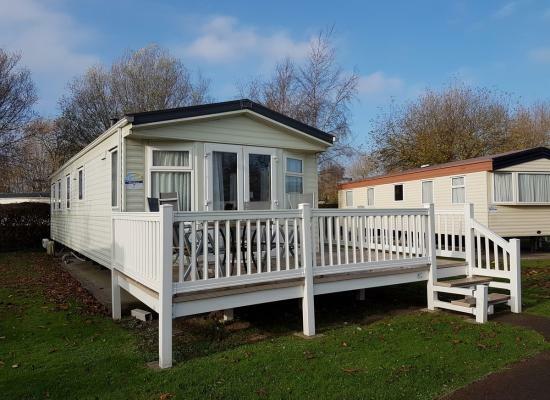 Directly situated on the Somerset coast, just a few miles off the M5, this attractively landscaped Holiday Park is within easy reach of some of England's most famous cave systems and prettiest countryside. The Burnham-on-Sea experience in Somerset promises you fun days or lazy days - the choice is yours.